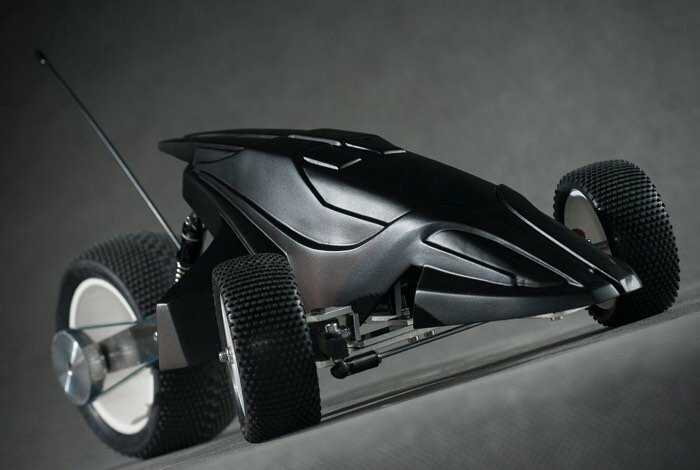 Graduate student Jakub Ratajczyk has unveiled an awesome 3D printed remote control car he has designed using his skills in robotics and 3D printing and a ZMorph 3D printer. 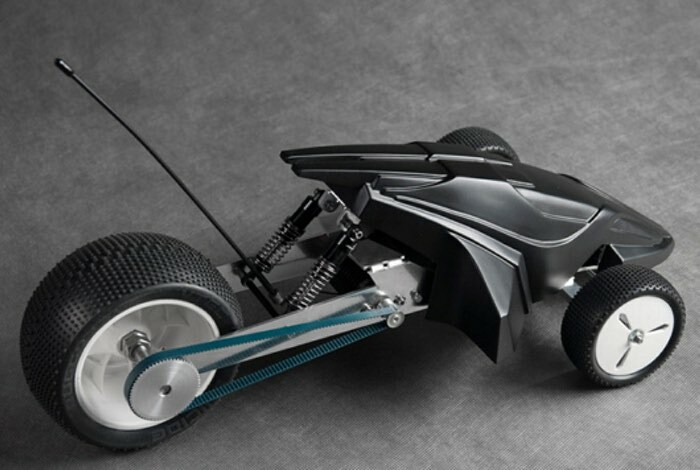 The three wheeled RC car was designed in Voxelizer, and can be seen in action in the video below together with a little of the design process. Zmorph 3D printer can make your dreams come true! All you need is an idea, basic 3D modeling skills and Zmorph 3D printer alongside its Voxelizer software.